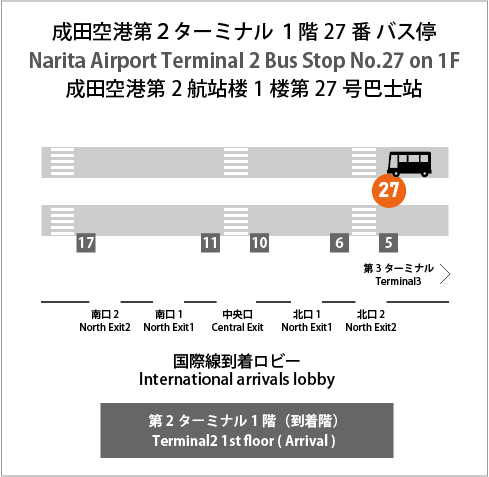 If you would like to take the shuttle from Narita airport to our hotel, please come to the bus stop of each Terminal. This service is available for hotel guests only. 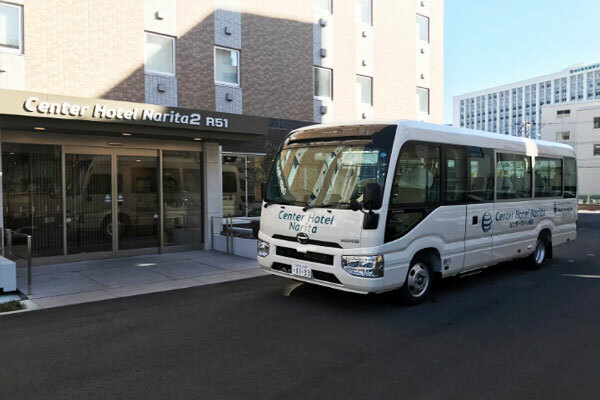 The shuttle bus can only accommodate 18 passengers.Reservation of the buses depart from hotel is only acceptable at the front desk on a first-come-first-served basis. (Phone or internet is unacceptable.) If the bus is full,please use public transportation. 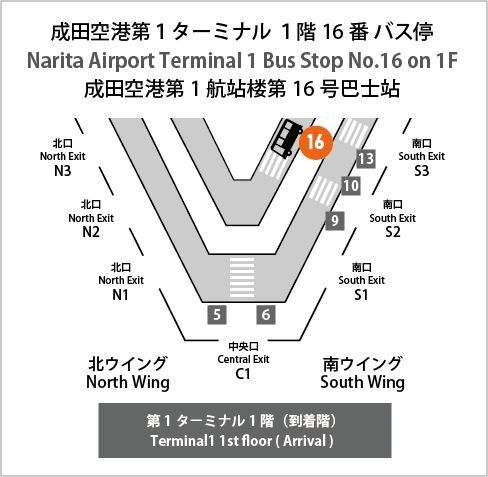 Customers using Terminal 3, please get off at Terminal 2 and walk there or catch a free terminal shuttle bus. Please be informed that the time table may be affected by weather and traffic conditions. Customers using Terminal 3,please get off at Terminal 2 and walk there or catch a free shuttle bus. © 2018 Center Hotel Narita Group All Rights Reserved.